Young Trill Sammy has amassed nearly one million Instagram followers and has decamped from his Houston to Los Angeles to pursue a rap career. 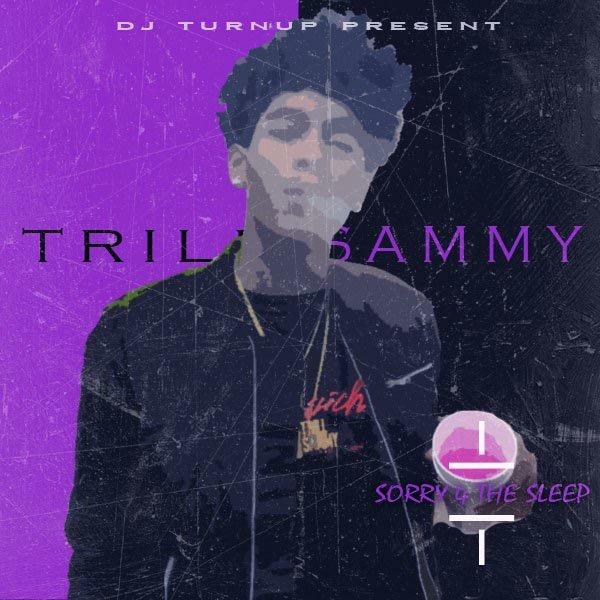 Today, he released a treat for the fans: a new 7-track mixtape called Sorry 4 The Sleep. Sammy has released a few of these songs already. The tape features remixes of such popular tunes as 21 Savage's "No Heart," Madeintyo's "Uber Everywhere," Lil Yachty's "Minnesota." Listen to Sorry 4 The Sleep and share your thoughts in the comments. Is Trill Sammy for real?